Looking for your next great Japanese meal in San Francisco? These new spots will satisfy all your cravings. 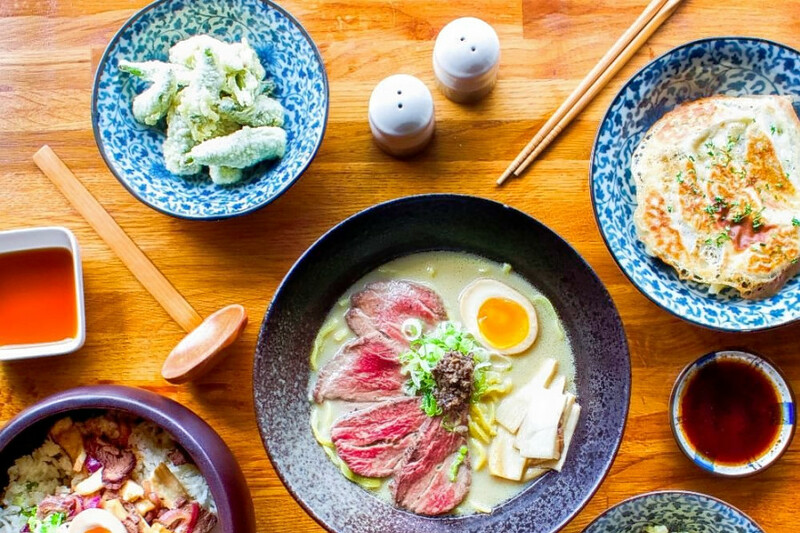 Here are the freshest places to check out the next time you're in the mood for Japanese food. 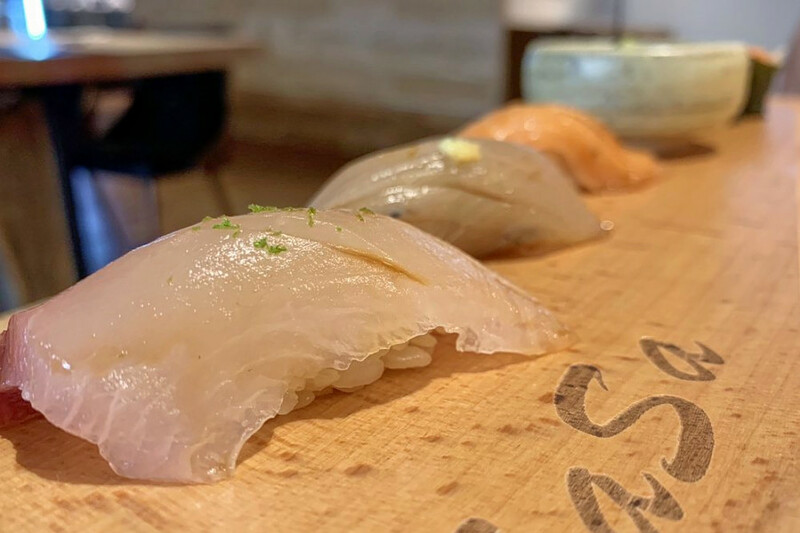 Sasa is a new restaurant located in the former space of Izakaya Umai, inside Japantown's Japan Center, as we previously reported. According to Eater SF, it's from the team behind acclaimed Van Ness omakase sushi spot Hinata, with Sushi Ran and Kusakabe veteran Jing Huang at the helm. The lunchtime menu has omakase sushi sets; a brunch meal with chawanmushi, roasted duck breast and tempura; and a few rolls like the creamy scallop roll with miso aioli. The dinner menu, meanwhile, sports a kaiseki-style tasting menu that runs $60 per person. 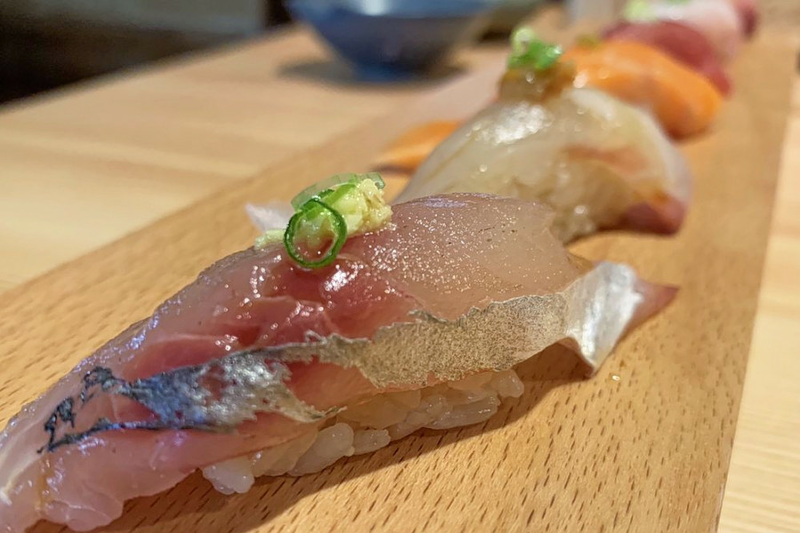 During both lunch and dinner, customers will also find an assortment of imported and local nigiri sushi, including albacore belly, amberjack, yellowtail and more. As for libations, Sasa features Japanese beers, a few wines, and more than a dozen sake offerings by the glass or bottle. Sasa's current Yelp rating of four stars out of sixteen reviews indicates a solide reception for the newcomer so far. Yelper Adam P., who reviewed Sasa on December 15, wrote, "Excellent sushi lunch that focuses on fresh fish, expertly prepared rice, and a very accommodating staff. Even though we did not have reservations, we were given a table and did not feel rushed." And Hannah J. approved of the value of the omakase sets and gozen meal: "Sasa is fantastic for the price. For lunch, you can get seven pieces of good nigiri and a hosomaki (small roll) for $25. This is extraordinary for the Bay Area, and beats almost any other restaurant by a long shot." Izakaya Sushi Ran is an izakaya revamp of previous occupant Nomica, following executive chef Hiroo Nagahara's departure for Los Angeles, as we recently reported. Located at 2223 Market St. in the Castro, it now hews closer to the menu of sister restaurant Sushi Ran, in Sausalito. 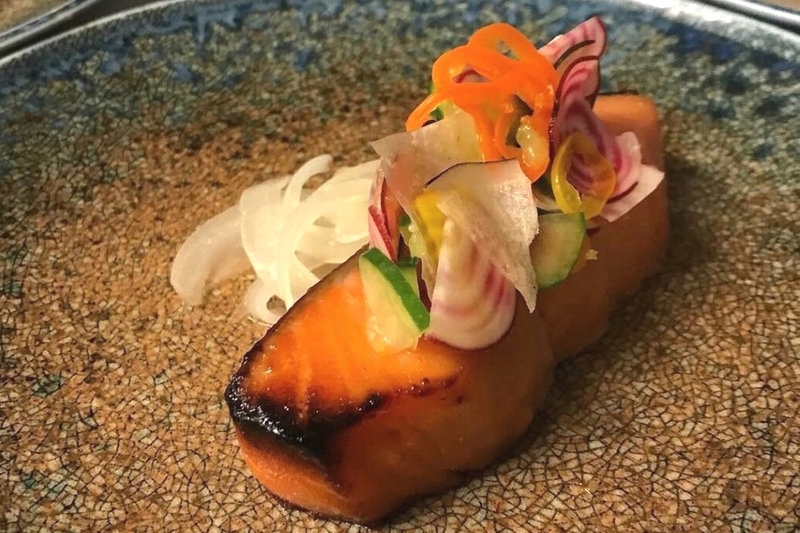 On the menu, diners will find pub-style shareable plates: everything from seasonal vegetable tempura to miso-glazed salmon with pickled veggies to braised pork belly with karashi miso. You can find the full menu here. With a 4.5-star rating out of 14 reviews on Yelp, the new izakaya has received a warm welcome so far. "The spinach salad was delicious," wrote Yelper Sagohoffman K., who reviewed Izakaya Sushi Ran on December 15. "Also, the salmon was perfectly cooked and seasoned; it melted in my mouth like butter." And Yelper Christian C. called the tiger shrimp tempura, "Perfect. Some of the best tempura I have had. The spicy aioli was excellent." Ushi Taro is a ramen-focused restaurant that bases its soups on beef broth rather than the traditional chicken or pork, as we previously reported. You can find it at 1382 Ninth Ave. in the Inner Sunset. Of the five kinds of ramen on the menu, the house signature is made with beef bone broth, black truffle, oyster mushroom and sea salt. Bone marrow can be added for an additional charge. There's also a vegan option, with a vegan miso broth served with baby oyster mushrooms, celery, daikon radish and garlic. Yelp users have been generally positive about Ushi Taro, which currently holds four stars out of 78 reviews on the site. "There aren't a lot of ingredients, but I loved the addition of beef, mushrooms, a perfectly cooked egg, and truffle," Yelper Sandra S. approved. "It's also very reasonably priced compared to other ramen places in the city." Yelper Weinye C. wrote, "Initially I thought that the bone marrow could just be a gimmicky component to make the ramen Instagram worthy, but it was one of the top three ramen bowls that I've ever had. The bone marrow really elevated the taste." Ushi Taro is open for dinner from 5 p.m.-9:30 p.m. daily and for lunch on weekends from 11:30 a.m.-2:30 p.m.